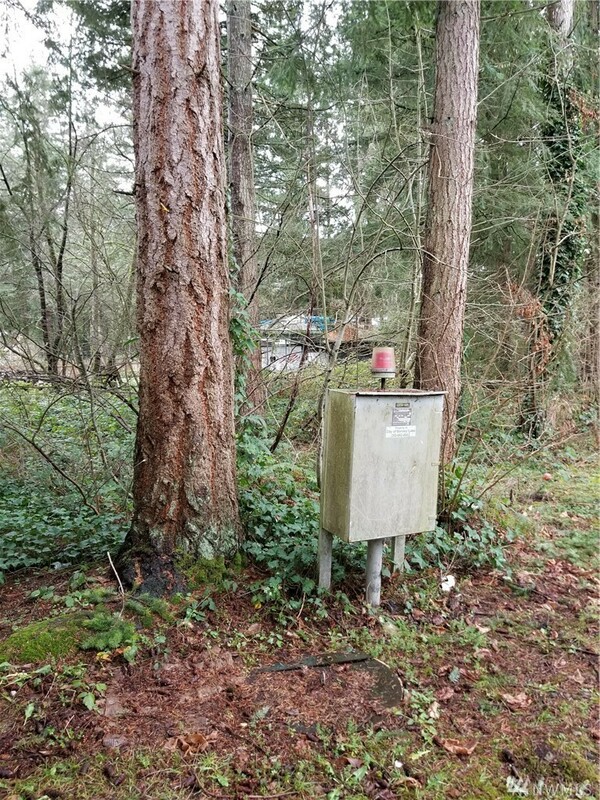 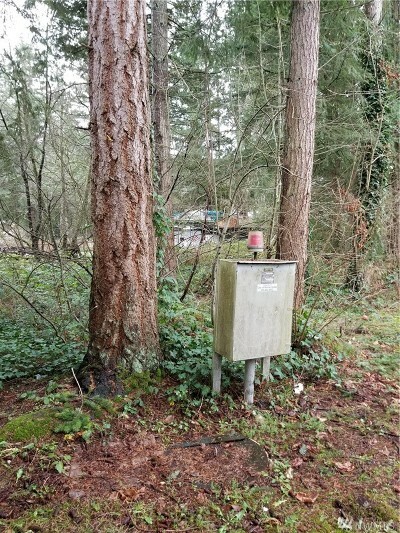 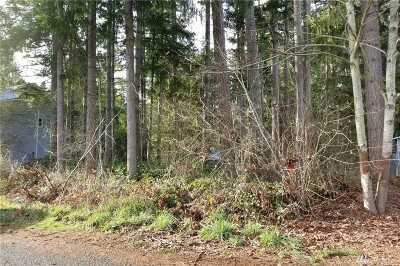 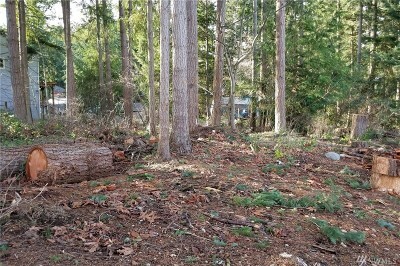 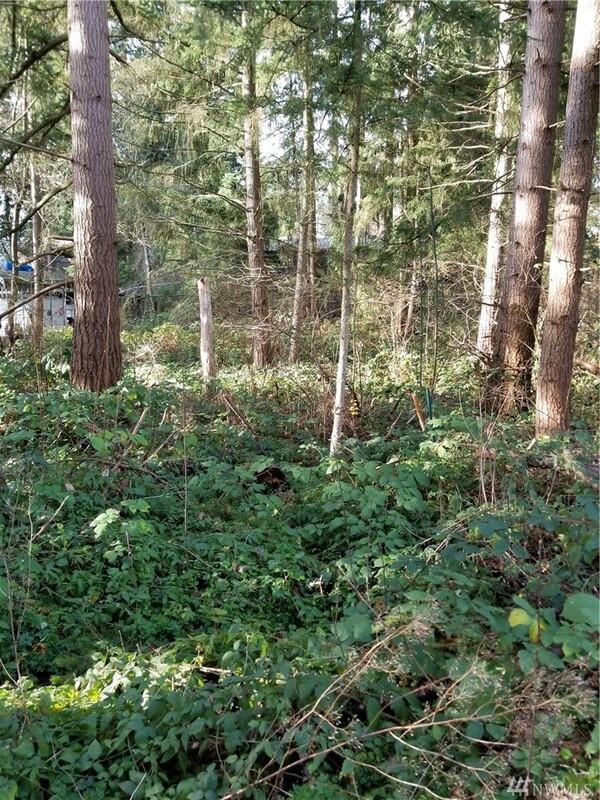 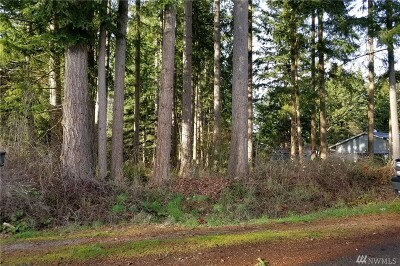 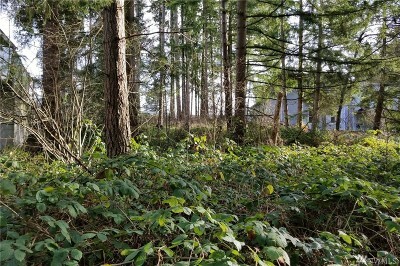 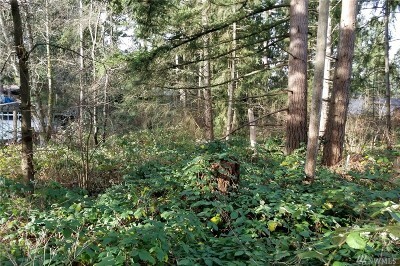 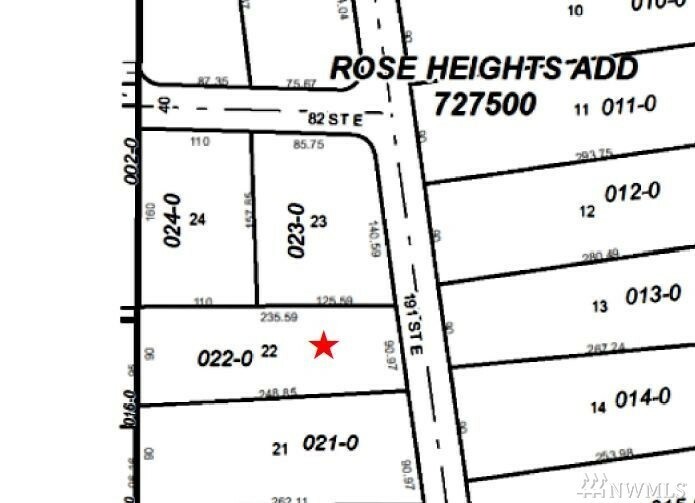 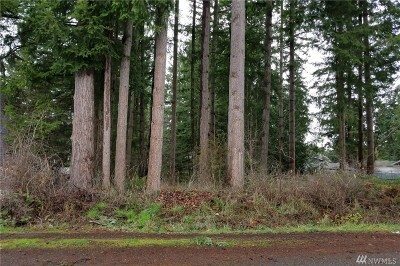 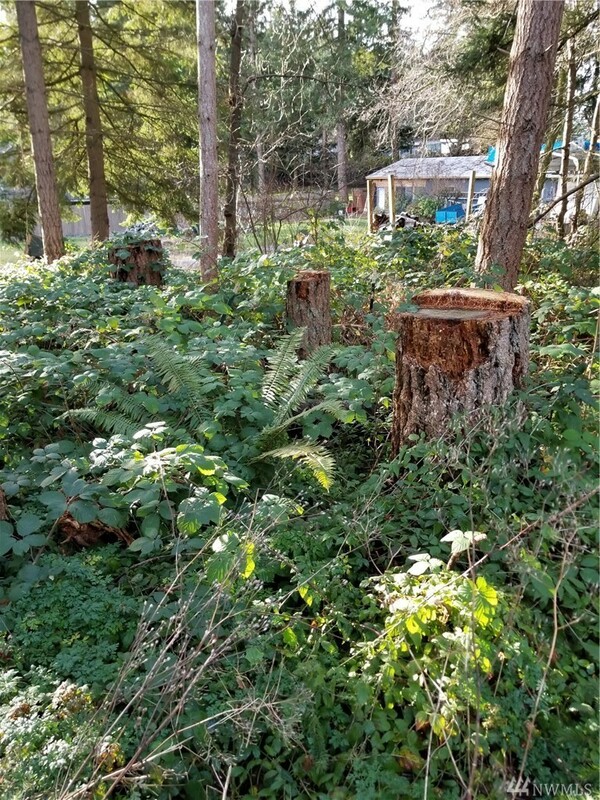 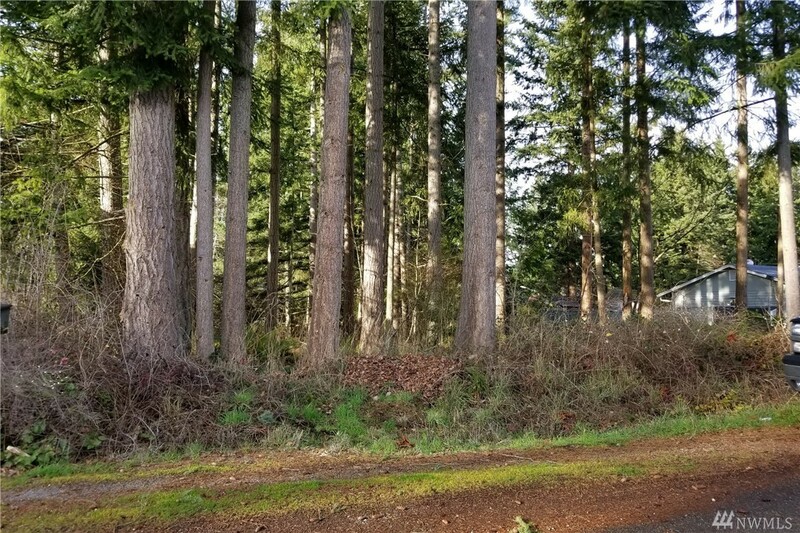 Build your dream home on this amazing 1/2 acre lot in Bonney Lake. 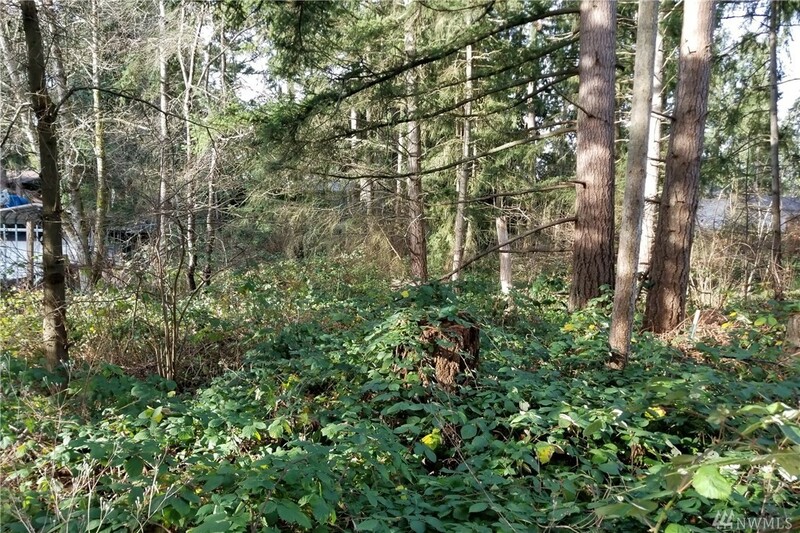 Perfect for a daylight rambler with the land sloping slightly away from the road. 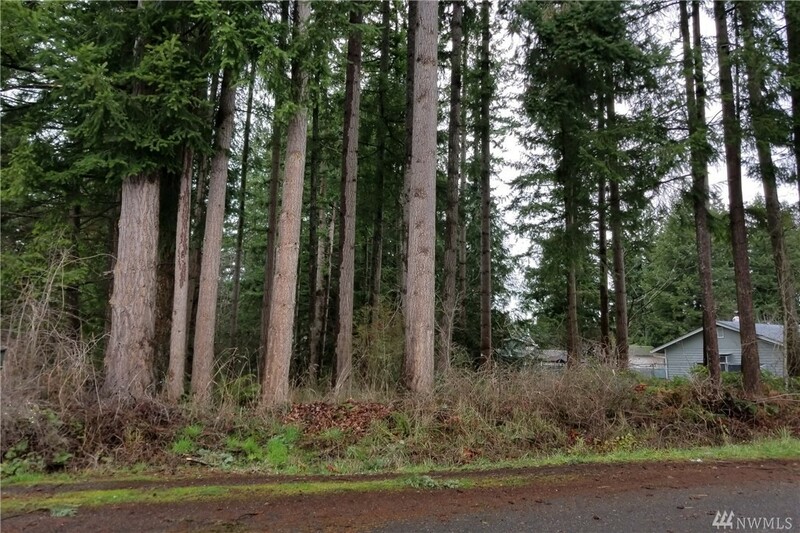 Room for a shop, RV parking, or make your own backyard retreat! Great privacy and plenty of yard space, while still in the city. 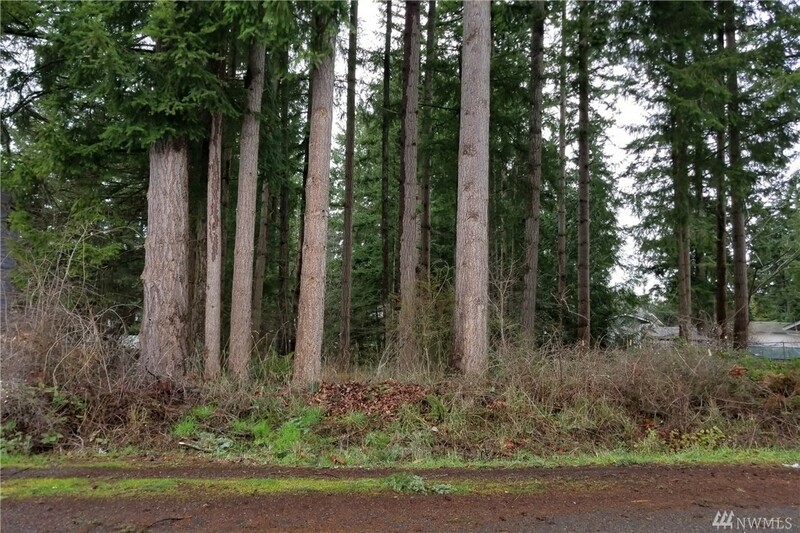 Ideally located on a quiet, dead end street with room to spread out, yet close to everything! Central to Lake Tapps parks and lake recreation and the amenities on hwy 410. 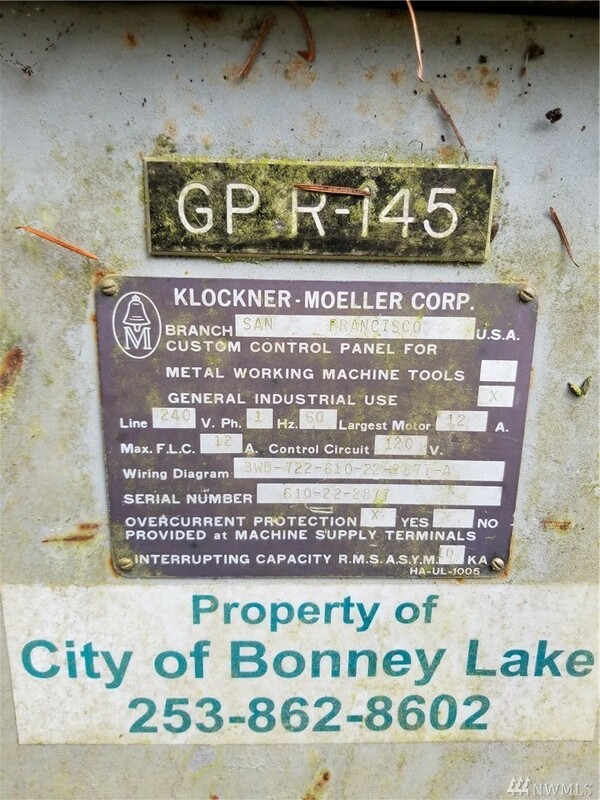 Located in the Sumner School District.